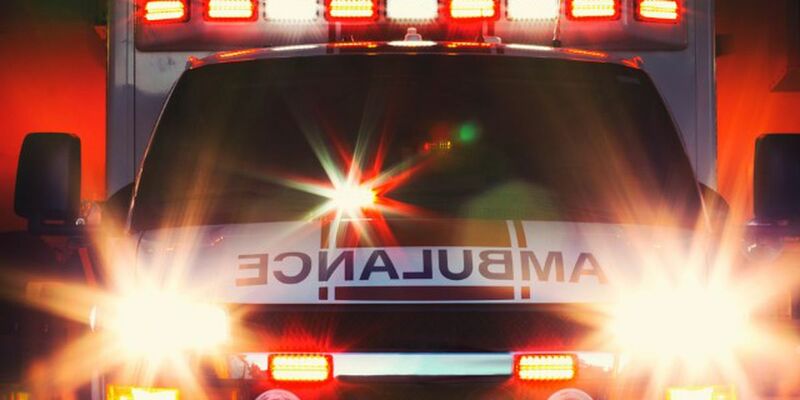 ROBESON COUNTY, NC (WMBF) – A 2-year-old child was struck and killed by a vehicle Tuesday night near Pembroke, according to Sgt. Michael Baker with the North Carolina Highway Patrol. The crash happened around 7:15 p.m. on N.C. 710, south of Interstate 74. A 2003 Toyota Camry was traveling north on N.C. 710 when the vehicle struck the child, who ran into the roadway, Baker said. The child died of injuries at the scene of the crash. According to Baker, no impairing substances were detected on the driver and speed does not appear to be a factor.